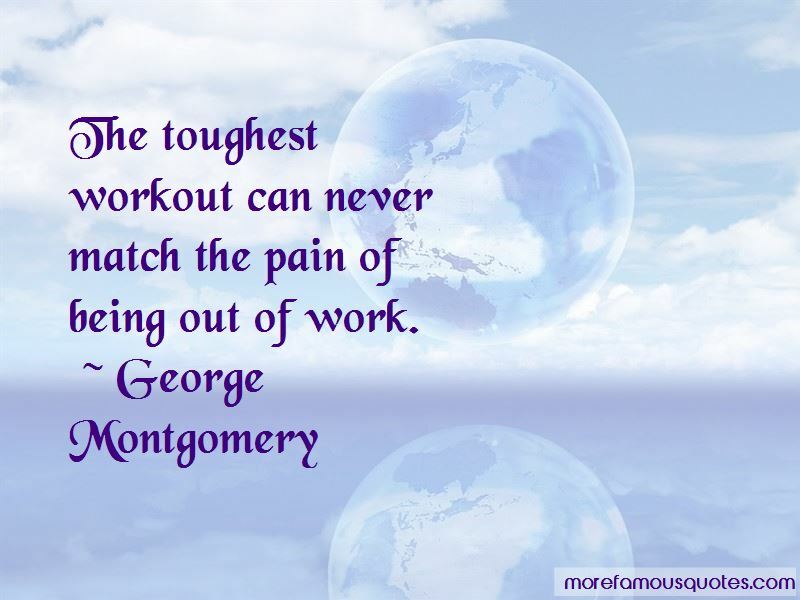 Enjoy the top 3 famous quotes, sayings and quotations by George Montgomery. The toughest workout can never match the pain of being out of work. 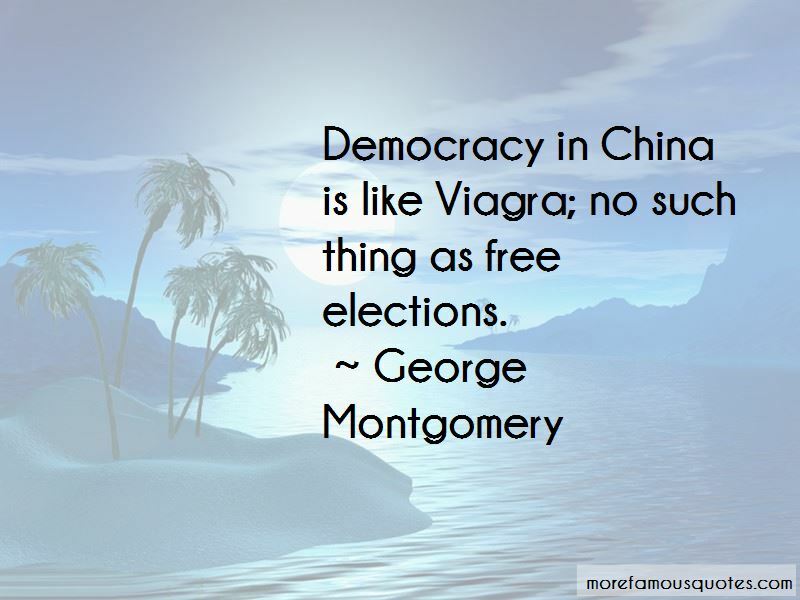 Want to see more pictures of George Montgomery quotes? 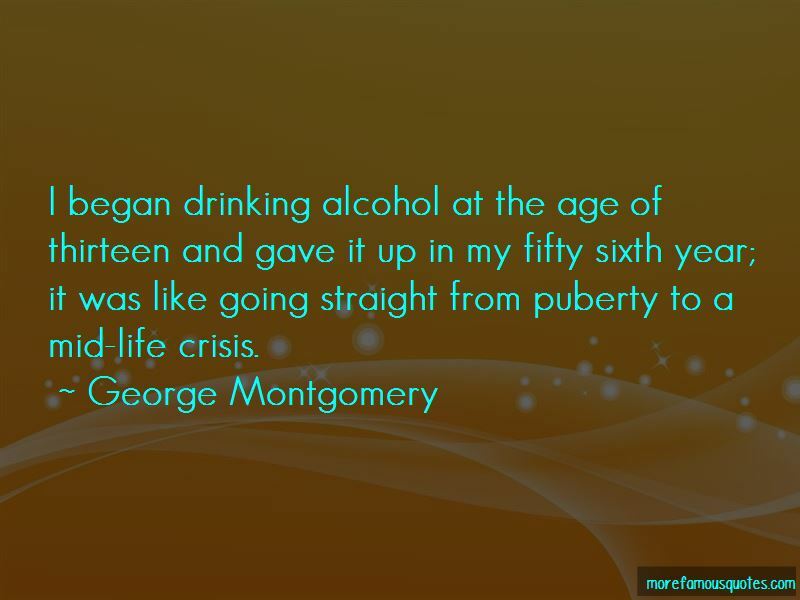 Click on image of George Montgomery quotes to view full size.